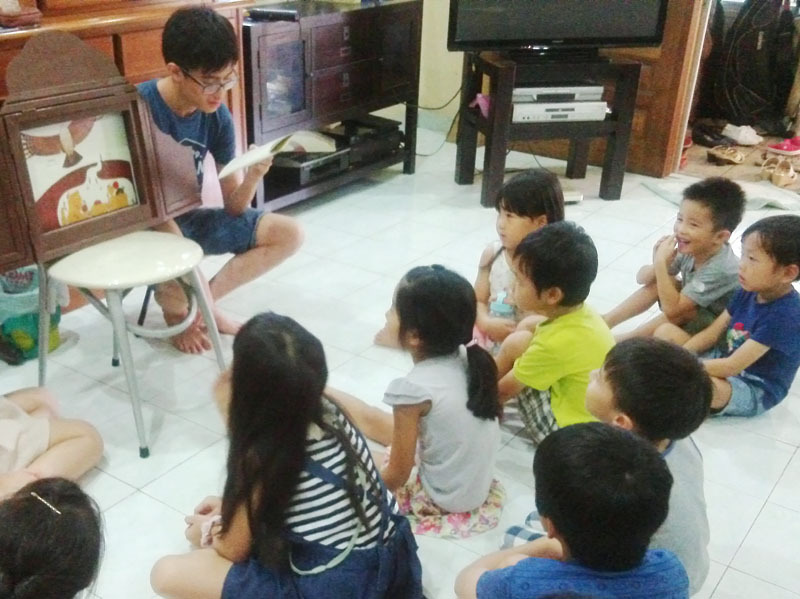 A picture-story show, based on our picture book, was performed at the “Nazuna Bunko” in Malaysia. 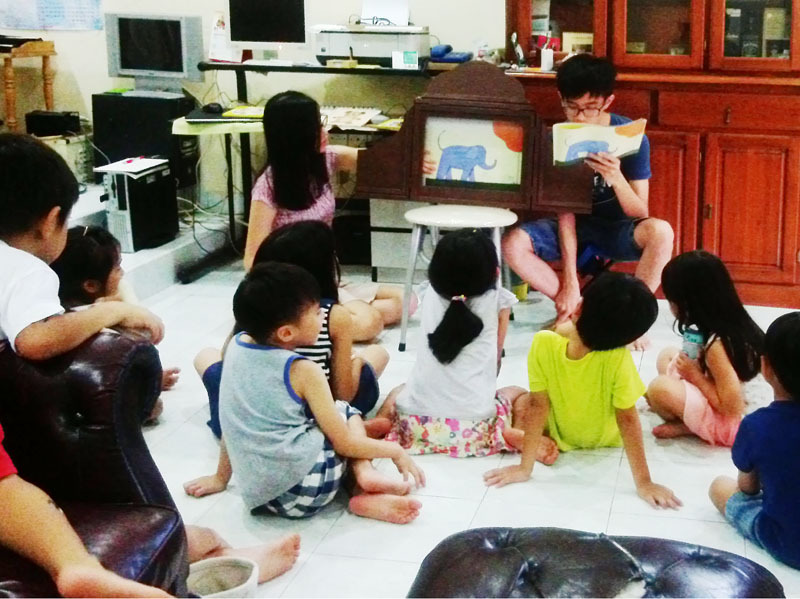 “Nazuna Bunko” is a private library by Ms. Tanimoto who lives in Quantann in Pahang Province. It was established at her home in July 2005 for Japanese children living in Malaysia. For over ten years they have been reading Japanese picture books, playing games, and renting books. Now they hold over 500 children’s books. In front of the children, the picture-story show was performed by the students who Ms.Tanimoto taught Japanese. 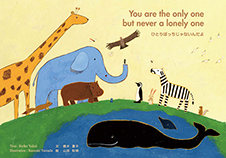 Due to the donation of picture books held in Malaysia in January 2016, we are very impressed that the activities to convey the importance of our thought “connect as many people’ HEARTS” will spread by changing its shape.